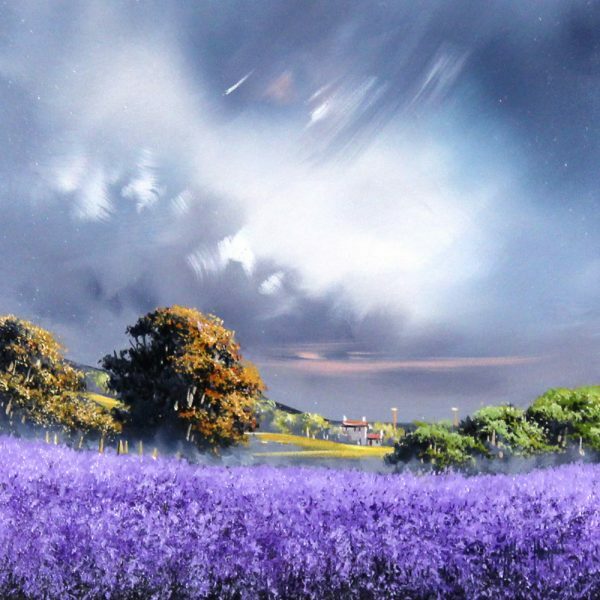 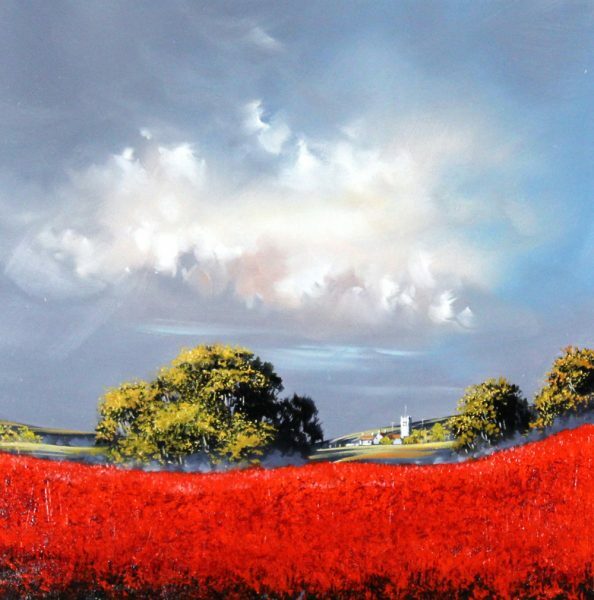 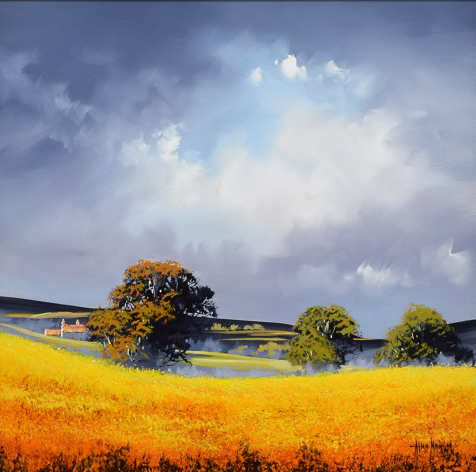 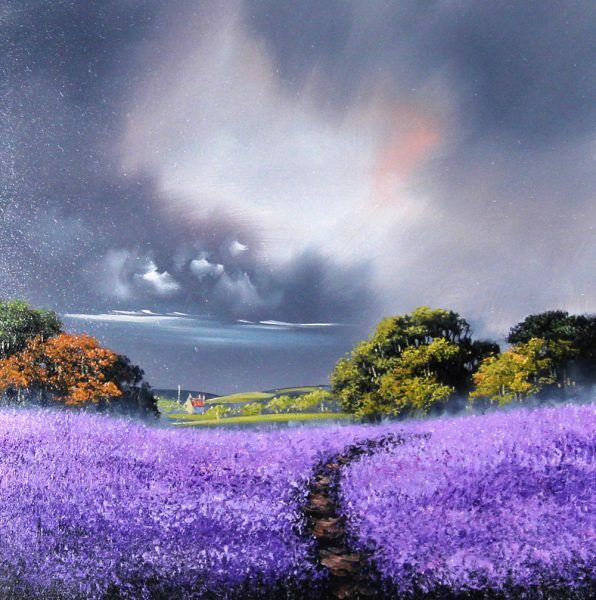 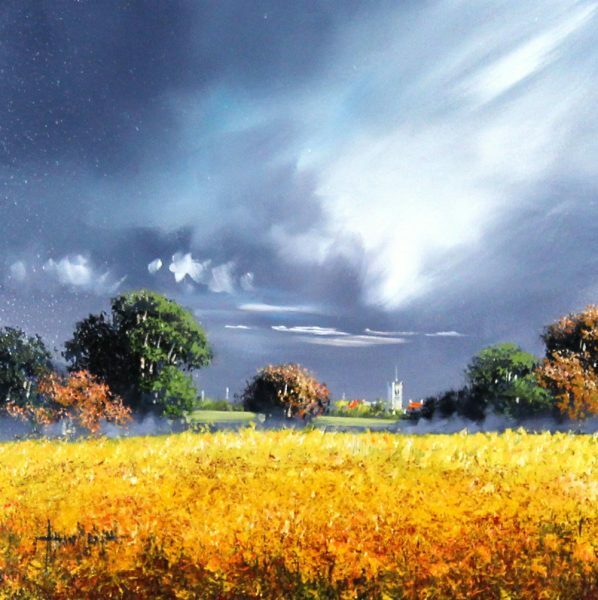 Allan Morgan lives in the beautiful border county of Herefordshire & Powys, and is now widely regarded as one of the UK’s most distinctive landscape painters. 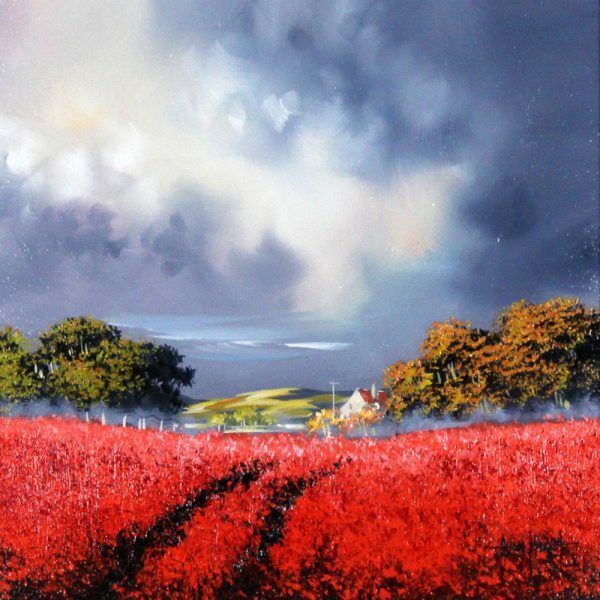 Born in 1952 Allan graduated from Coventry Lanchester Art College with a BA Honours in Fine Art. 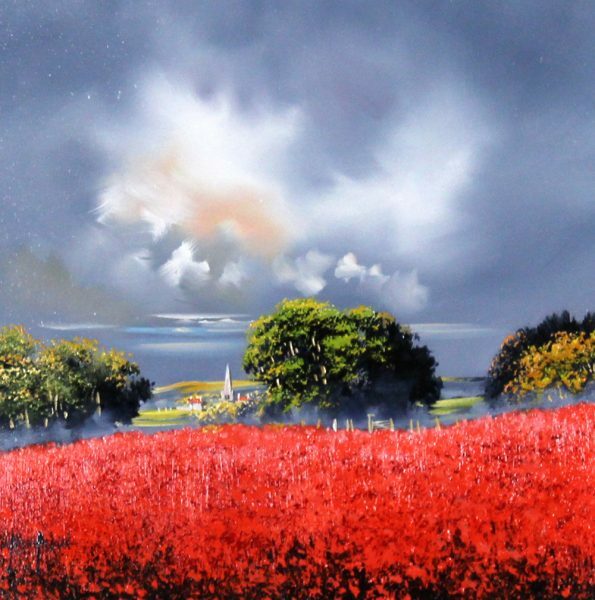 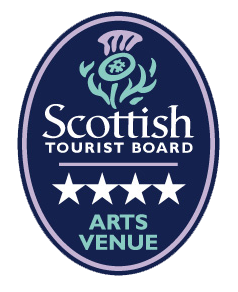 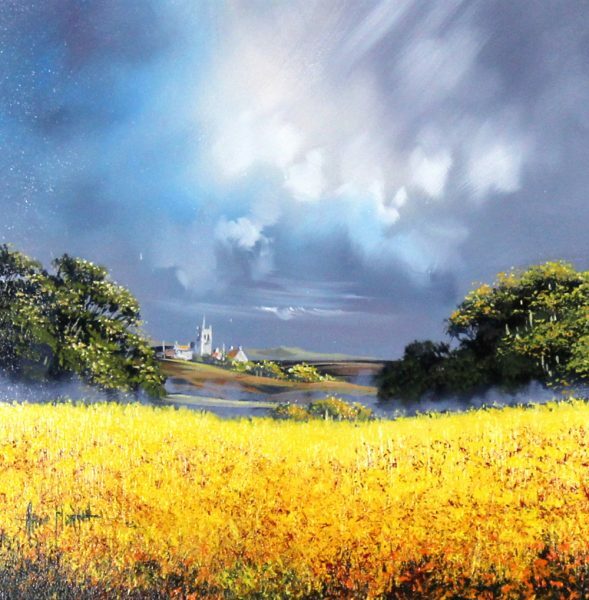 This collection of new paintings reflects Allan’s love of the Scottish Highlands & Islands. 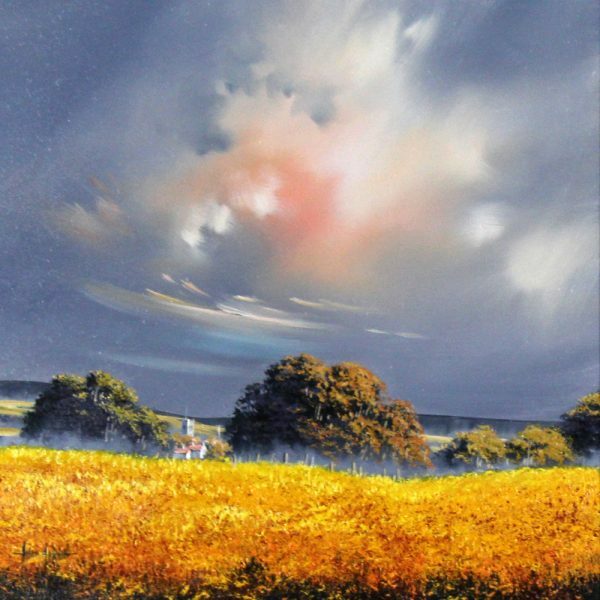 ability to capture both the delicate subtly of light and the changing seasons, and at times demonstrating a love for vibrant colour. 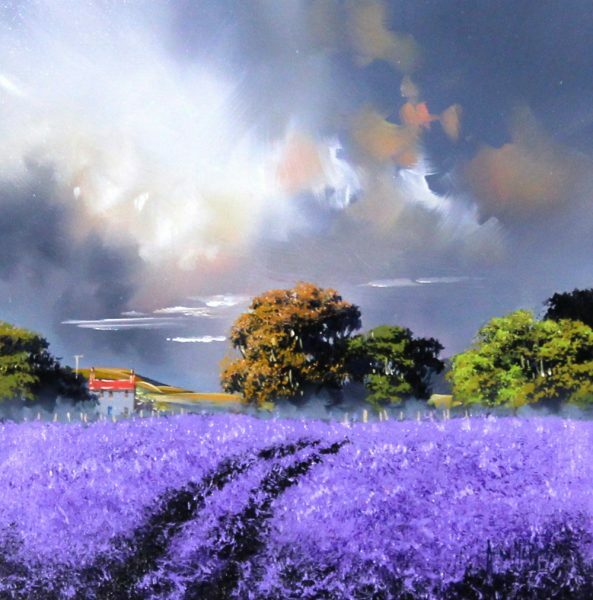 This contrast between the fine draughtsmanship and detail of his classically influenced vistas, and the broad brush technique, marks Allan Morgan as an artist of high ability and original style.  To receive notification of future works please contact us.